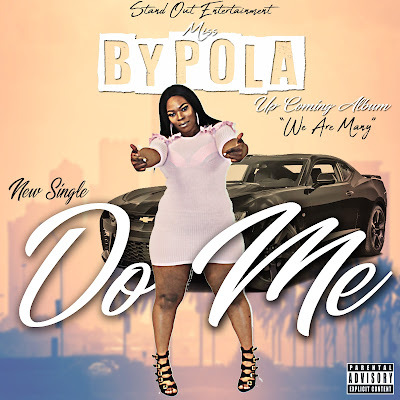 @MISSBYPOLA releases her new single "Do Me". Memphis recording artist, Miss Bypola's ladies anthem "Do Me" is making waves across the country. Pushing heartbreak to the side, the southern raptress sets her sights on moving on to bigger and better things. Catch the video here and follow Miss Bypola on all of your favorite social media sites.